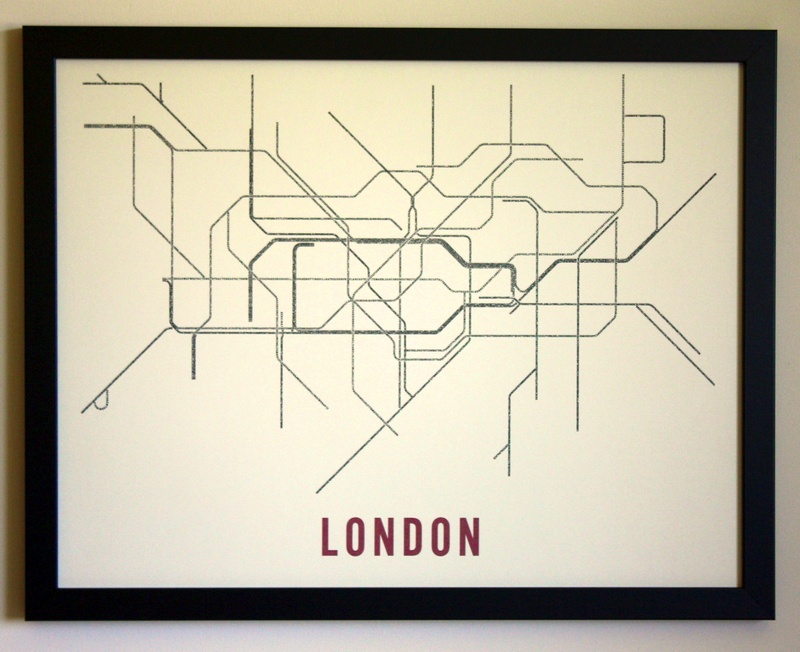 Fadeout Design created maps out of typography for the transit systems of Boston, Chicago, London, New York City, San Francisco and Washington, D.C. 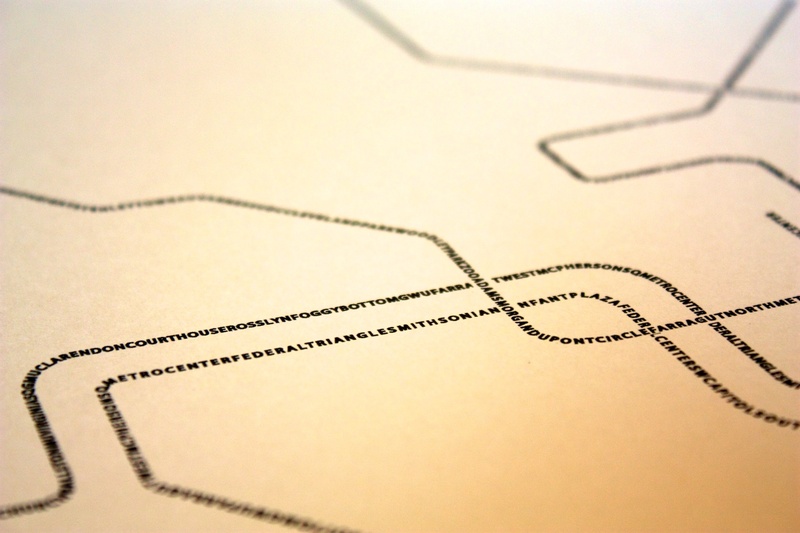 The maps are minimalist in design and the lines are made up of strings of words that spell the station names for each transit system. The 17-by-22-inch prints can be purchased for $25 each from the company’s website.